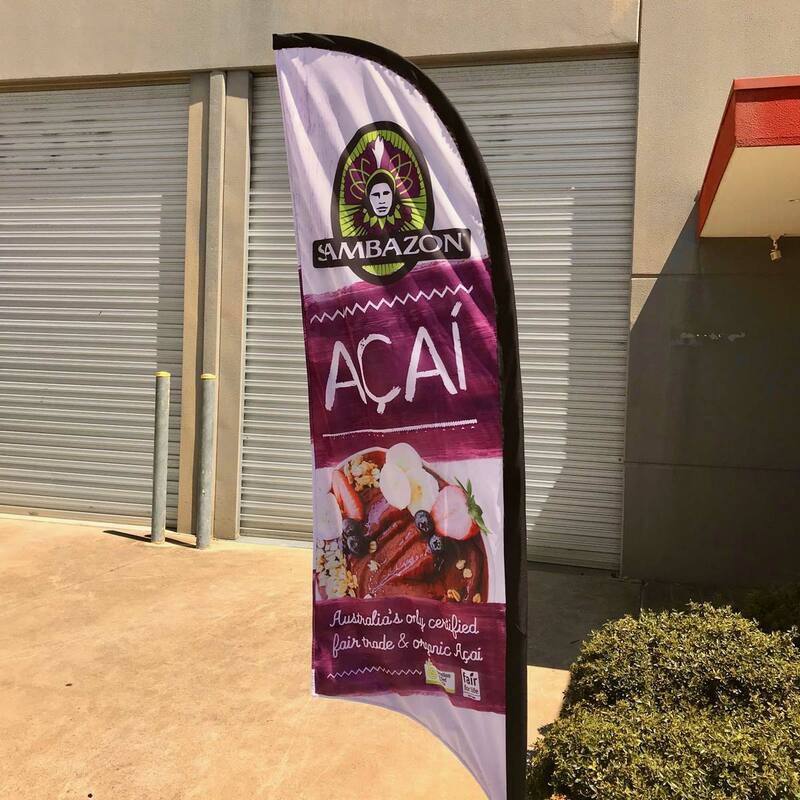 What are single and double sided teardrop banners? On single sided teardrop banners and feather banners we print on one piece of fabric. As a result ink bleeds through to the backside showing a reversed image on this side. The colour printing on the reverse side is slightly less vibrant on this side. 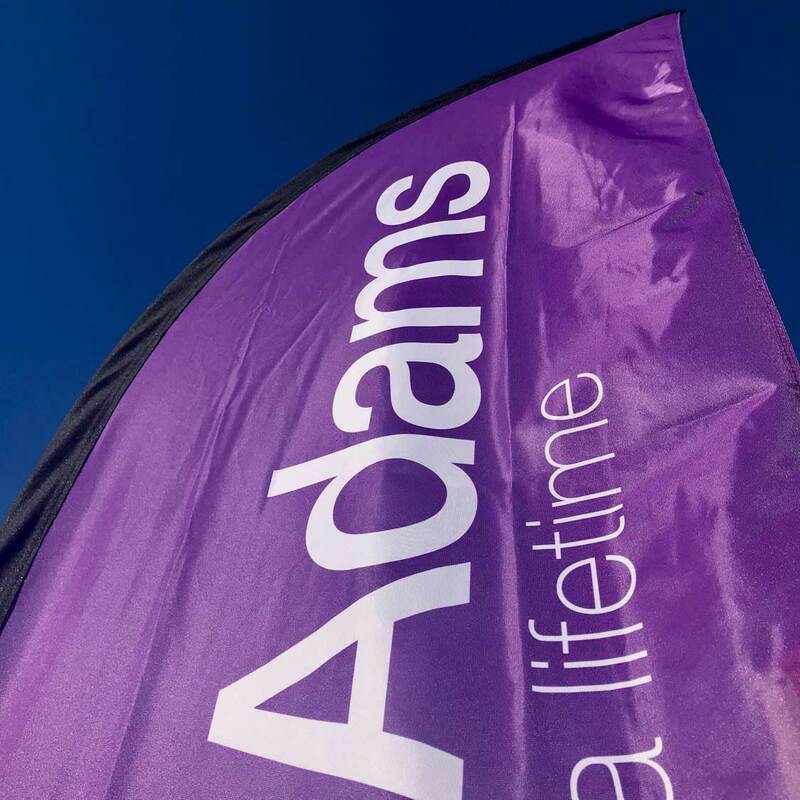 We produce double sided teardrop banners and feather banners using three pieces of fabric. The artwork is printed on two pieces of fabric and a third piece of blockout material in sewn in between the printed fabric. This allows the banner to display without light affecting each side of the banner.